How to strengthen the relationship between your marketing and sales teams to achieve revenue success. Businesses are all-too familiar with the tug-of-war battle between marketing and sales teams. 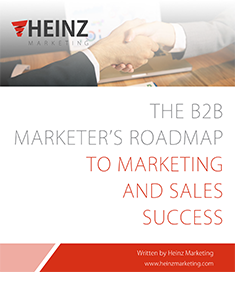 Download our roadmap to marketing and sales success and find out how to accelerate your sales growth by stamping out interdepartmental conflict.